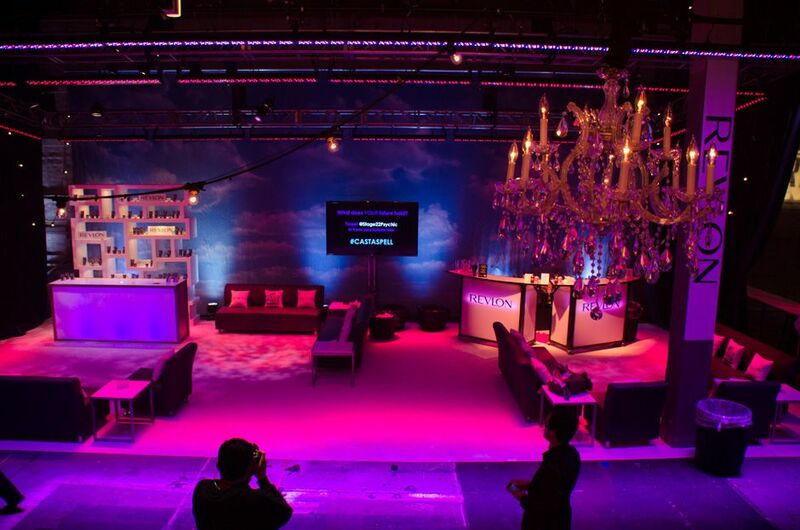 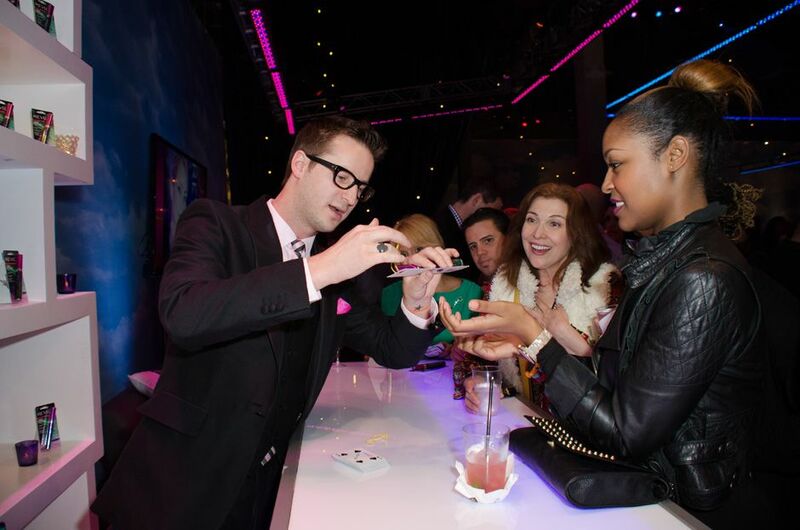 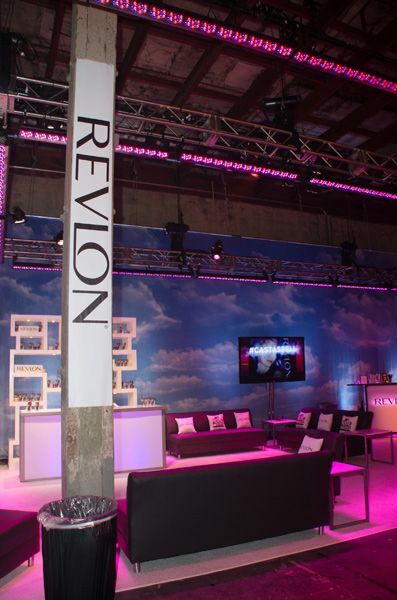 Revlon activation at the 2013 MTV Movie Awards After Party. 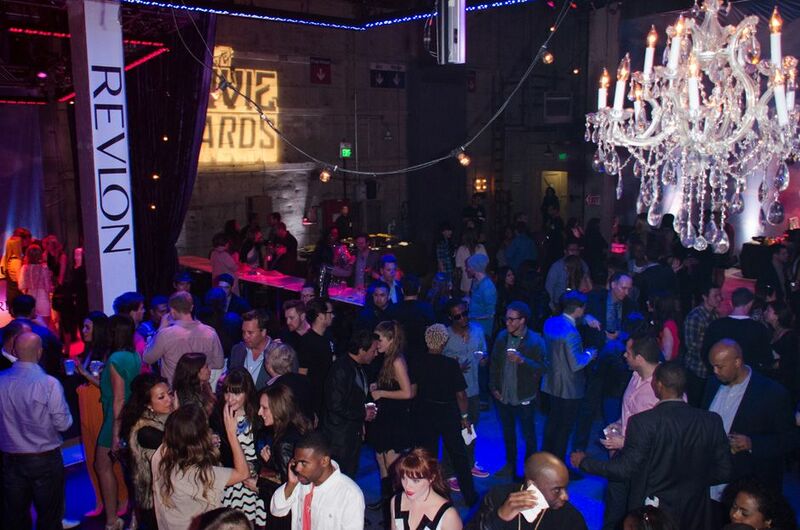 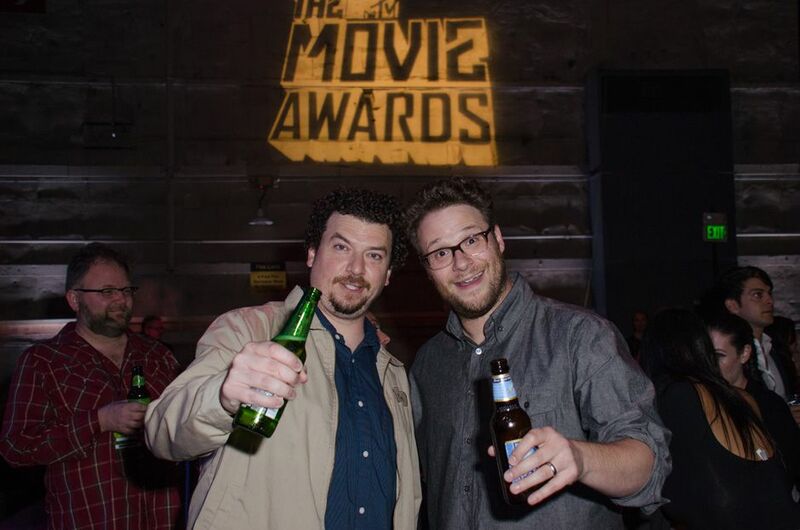 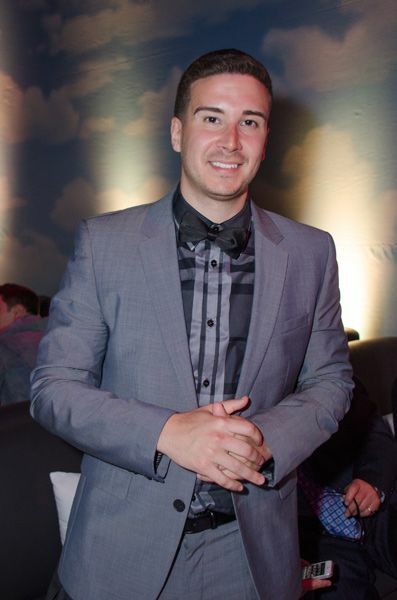 2013 MTV Movie Awards After Party. 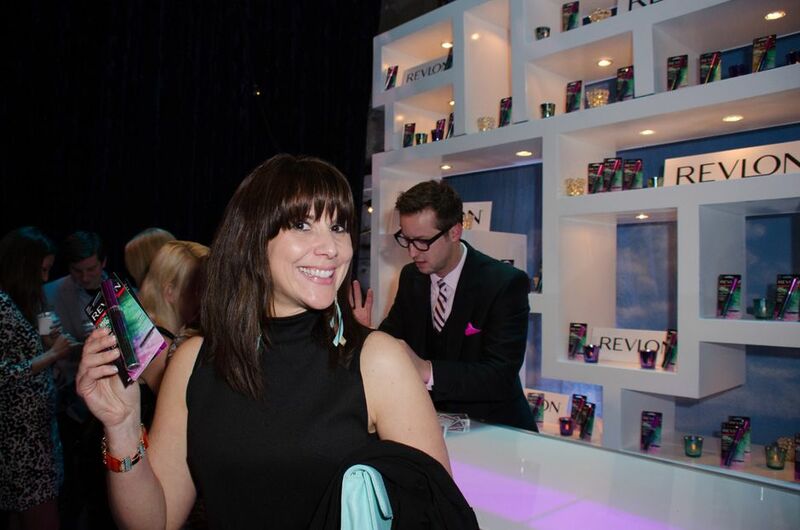 A guest poses with her Revlon swag at the 2013 MTV Movie Awards After Party.